Our friendly environment and exceptionally gentle care is welcoming to those who suffer dental anxiety. 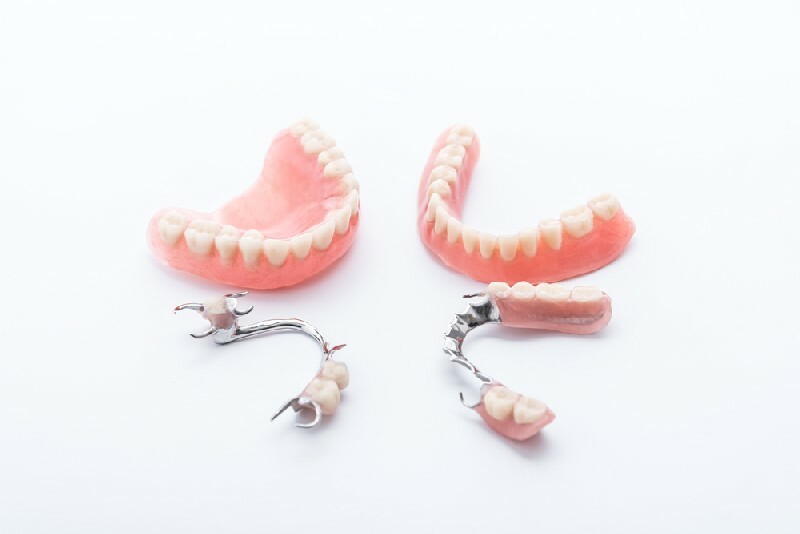 Palmer Dental offers various types of dentures to Apache Junction, AZ patients which include full and partial dentures. We have an on-site lab which allows us to maintain a high quality by improving the crucial collaboration between the dentists and the lab. This is particularly important when dentures are involved. Our on-site lab enables us to control costs and provide fast turnaround on dentures for Apache Junction patients. Our full or partial dentures for Apache Junction patients do not just enhance smiles, they also enhance lives. If you have experienced tooth loss, we can give you back your beautiful smile with our full or partial dentures. 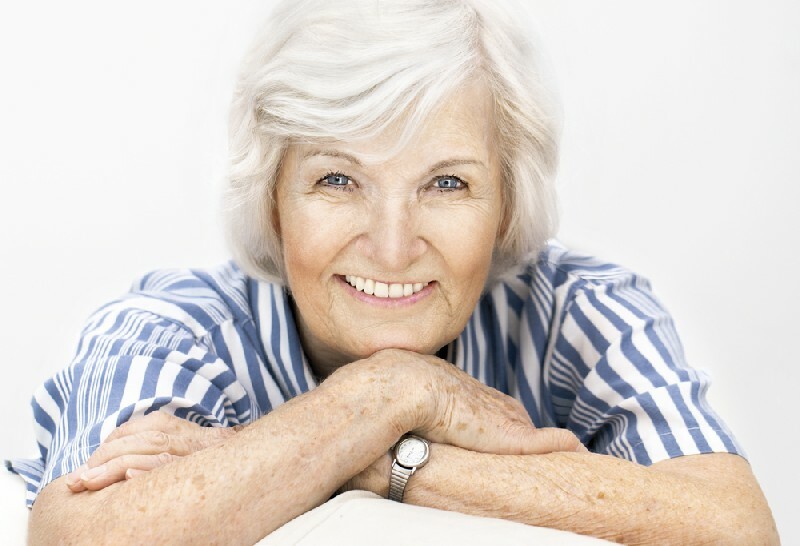 We also offer denture repair services to our Apache Junction patients. All our patients will receive support from one of our friendly, knowledgeable coordinators, who will guide them with scheduling and payment options. Our Denture Repair Services Will Keep You Smiling in Apache Junction! It is quite common to accidentally crack or chip your dentures. Seeking timely denture repair in Apache Junction is important so that you do not have to go without your dentures for too long. 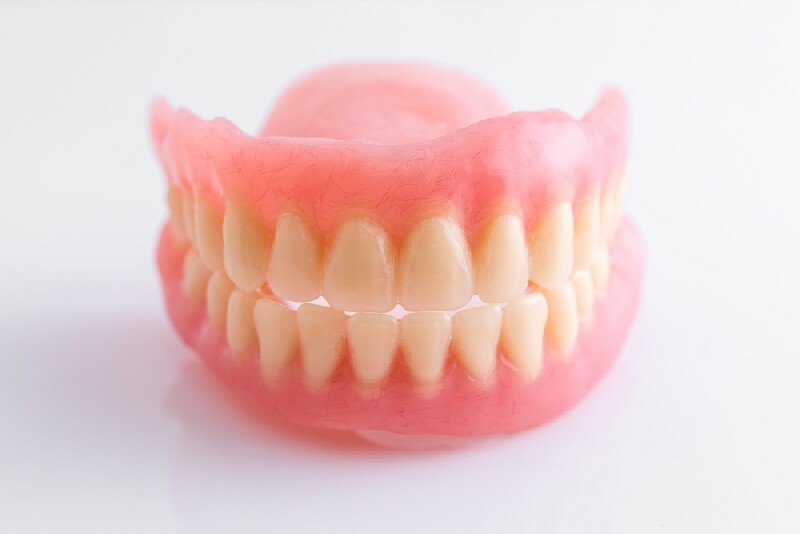 For more information on our denture repair services for Apache Junction clients, contact Palmer Dental on 480-757-0882. We look forward to speaking with you.